Part of my creative process involves putting the inspirations I receive into many different forms to make learning and changing pleasurable, interesting and fun. Then I have something to share with others that can help them too, for very low cost. Below you'll find guided relaxation tracks with affirmations to support specific objectives, as well as some of my favorite music albums and my memoir/guidebook, "Closer Than You Think". I hope you enjoy! 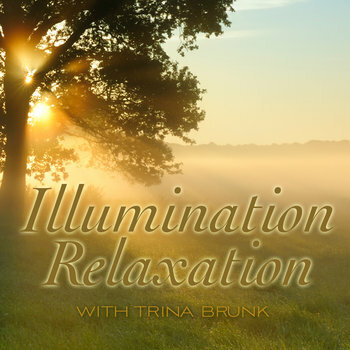 Guided Relaxation read by Trina Brunk. We may spend years looking for the ‘Right One’ and once we are in a committed relationship, feel perplexed and confounded at the kinds of issues that can come up. This album gently enhances your ability to tap into the magic and the sparkle that is available to all of us, making the miracle of everyday life more palpably evident. 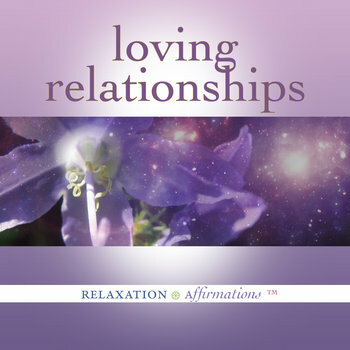 If you are not in a partner relationship and would like to be, this album is excellent preparation for welcoming your Beloved into your life. Each of us comes replete with gifts that are natural expressions of who we are, and it is a very real human need to find, develop and give these gifts to the best of our ability. Whether you know your life purpose or are searching for what your authentic contribution is, this CD will help enhance your experience of giving the gifts only you can give. Take a 20 minute mini vacation, or listen before you go to sleep at night and open to a new experience. 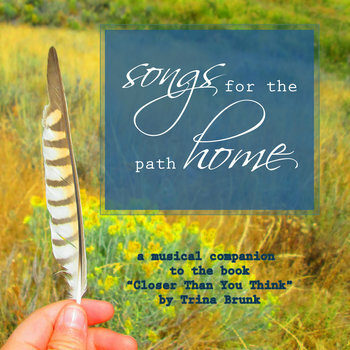 In Relaxation Affirmations, singer/songwriter Trina Brunk combines the gifts of deep relaxation with powerful affirmations to help listeners choose positive experiences in their lives. 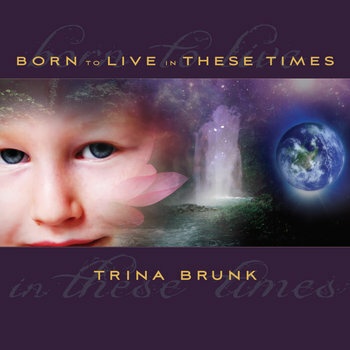 Spoken Word Guided Relaxation by Trina Brunk. If you don’t know how wonderful you are . . . How will your wonderful life know where to find you? We’ve been told that we attract what we focus on. Too many times, our unconscious frame of mind is running old stories that are not true, but are setting us up to experience lives that are, well, less than wonderful. 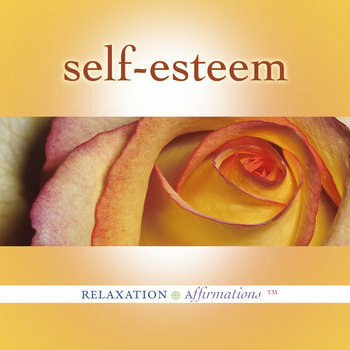 This Relaxation Affirmation CD is especially created to support you in reconnecting with the brilliance within you. ~ suggestions to bring this awareness of light, peace, joy, love and wholeness into your daily experience. Relax, let go, and claim the miracles that are here for you. Look around you: there are massive changes going on here on planet Earth. Life is so different from how it was when we and our parents were children. No matter how you're affected, if you are alive today, there are big changes being required of you personally, either at the physical, emotional, mental or spiritual level — and for many of us, at all of these levels. This can feel overwhelming, and it is easy to find ourselves struggling against the natural flow, pushing for change when things don't seem to be moving, and holding back in fear when things start to really open up and move quickly. 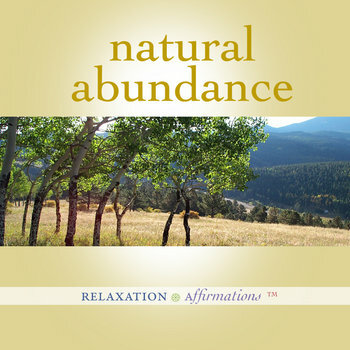 This Relaxation Affirmation track comes from the perspective that within all of this change we are presented with powerful opportunities to tap into the love at our core and to plant the seeds for a positive future. 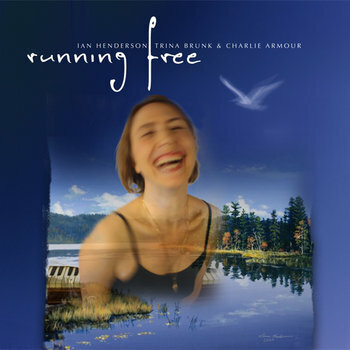 This recording is created with the intention of helping listeners align with their own natural rhythm of adjusting to change, reducing friction and frustration while increasing the experience of fulfillment and joy. Similarly to the way that birthing mothers can train themselves to relax into the birthing waves and welcome their new babies with much more ease and grace, all of us can have a much better time surfing the waves of these new times as together we birth a new way of life on the planet. I recorded this guided visualization specially for my Dad. Although when he was alive many of our religious views didn't match up, one thing we did agree on was that God is Love, and this track is specifically designed to support deep and full relaxation through a guided awareness of Divine Love in every cell of the body. I made the CD to support Dad as he struggled with cancer. Mom told me that he loved it and listened to it often. After he died in 2012, I didn't think much about the track for a while. One day late in 2015 I was feeling profoundly stuck during a particularly difficult and painful time. Somehow I happened upon an old blog post where I had posted the script to this meditation. Reading through the words again, I found a gentle light radiating into my heart, and I somehow found the strength and clarity to make new choices and turn my life back around. It was almost like Dad had stepped in for a moment to give me a simple reminder of what we both agreed on: that God is love, and that God is everywhere. I have decided to make the digital track and the CD available again. If you are in a time of difficulty or pain hope that it supports you in finding comfort again; and that if your life is going well that it deepens your experience of wellness and illumination even more. Your body does so much, so well. Healing, digesting, creating new tissues and releasing that which is no longer needed, interacting with your physical environment, receiving and processing sensory input, performing a myriad of complex chemical reactions simultaneously and with exquisite precision -- all with no conscious effort on your part. Deep relaxation enhances and supports all your body's automatic functions, accelerates healing processes and feels wonderful. 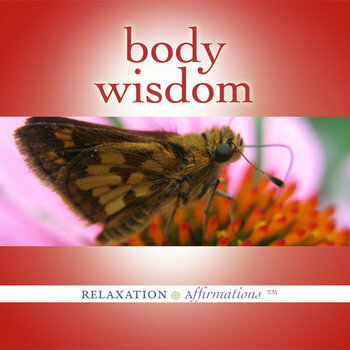 This track invites you to relax and claim these benefits while affirming healthy choices and habits, manifesting radiant wellness and the pure enjoyment of being alive. This recording is made with the perspective that crisis occurs when we’re presented with radical change in our lives, and we're either unwilling or unable to accept this change. The soothing guided relaxation and powerful affirmations set to gentle music call forward your ability to trust, relax and flow with the transformative dynamic in your life, tapping into your inner wisdom to know when it’s time to be still and when to take appropriate action, and to find and receive the gifts hidden in your circumstances. 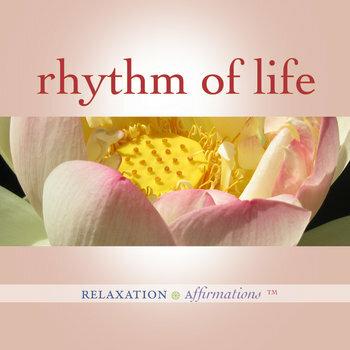 This Relaxation Affirmation album contains two tracks, each with a different relaxation strategy, each just a little longer than 20 minutes. Track 1 is great if you are experiencing a great deal of physical tension or restlessness. It utilizes a relaxation technique where you alternately tense up and relax each of your different muscle groups, deepening the degree of physical relaxation available to you. Track 2 supports you in bringing the relaxation even deeper. In track 2 you are guided to progressively visualize deeper and deeper relaxation from your head to feet and throughout your whole body. 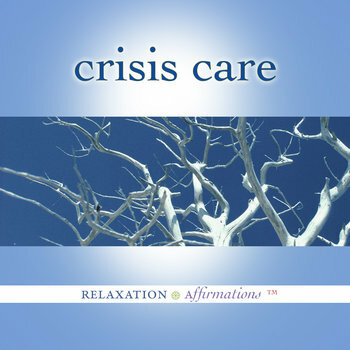 Both tracks offer affirming messages to help you calm, center and access the resources you need during crisis. Safe Passage is an album I put together in honor of a friend who made her life transition on Christmas day, 2010. The music is intended to support anyone facing transitions and change of any kind and is great for meditation, relaxation, a subtle but powerful attitude enhancer. From the Love that wakes you up and turns everything upside down . . . to the Friend who accompanies you on the road . . . to the Love that brings you Home: All Love is Divine. A one-of-a-kind collaboration between film composers Charlie Armour and Painted Water (Ian Henderson), and singer/songwriter Trina Brunk.